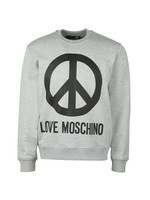 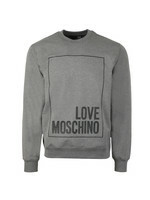 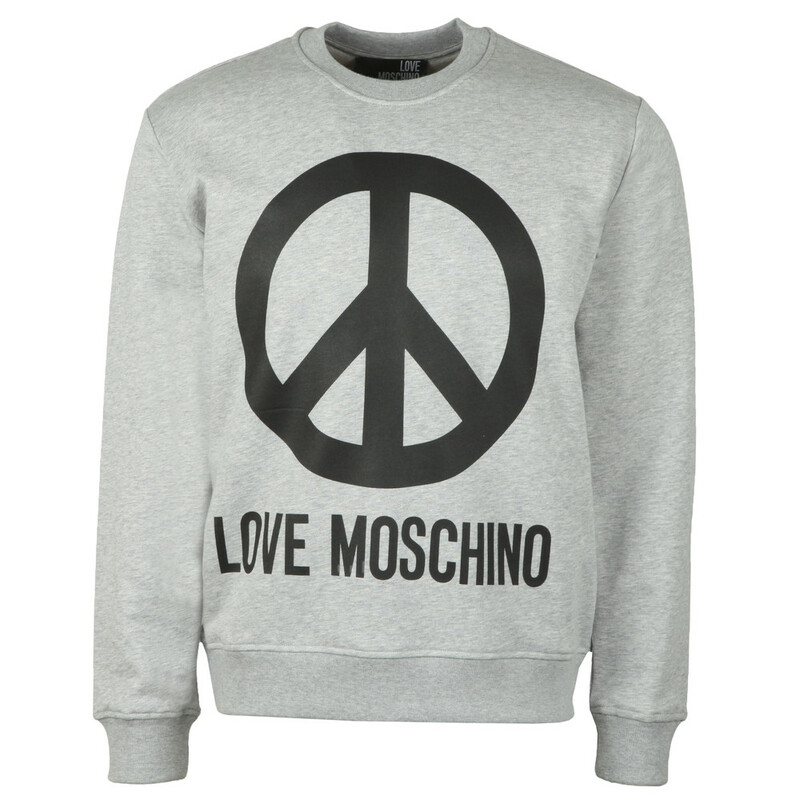 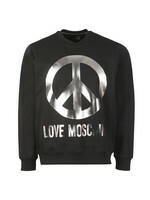 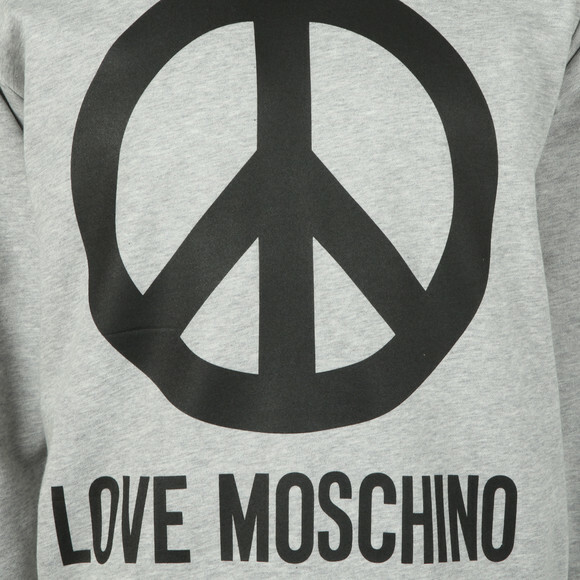 Love Moschino Large Peace Sweatshirt, in Grey. 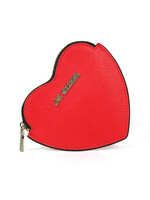 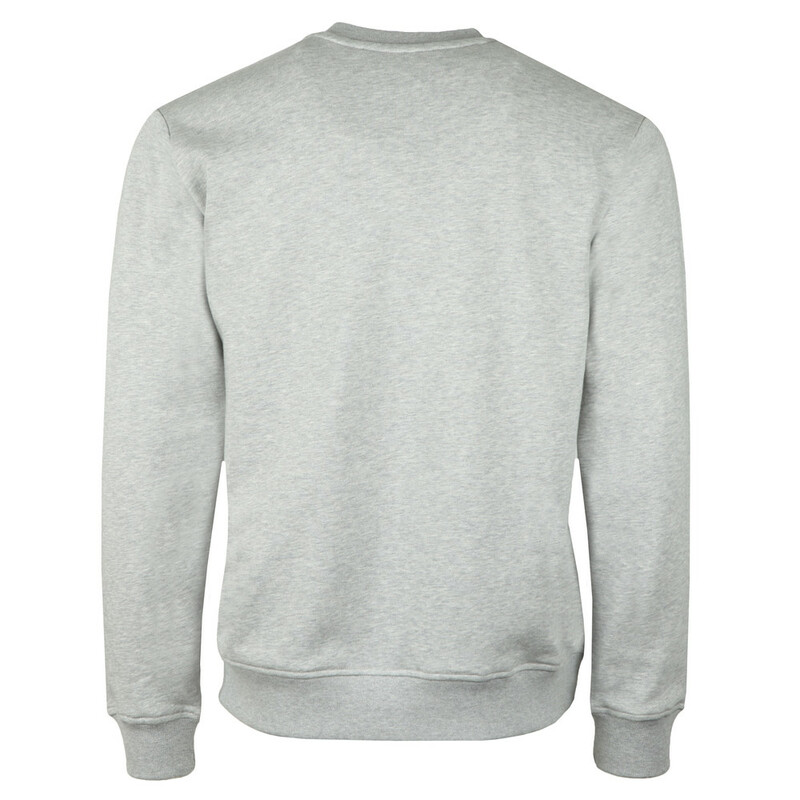 Made from soft premium cotton fabric. 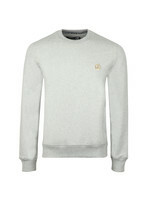 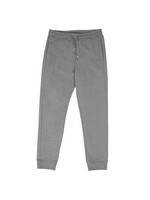 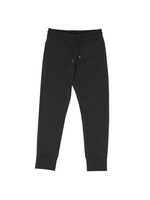 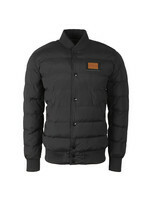 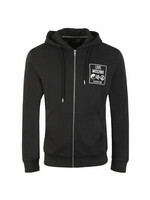 Includes a crew neckline, ribbed detail to the cuffs & hem. 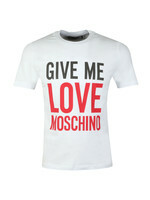 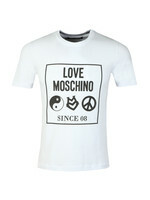 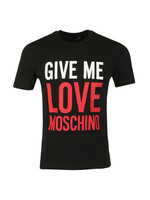 Completed with the Love Moschino large logo printed across the chest.